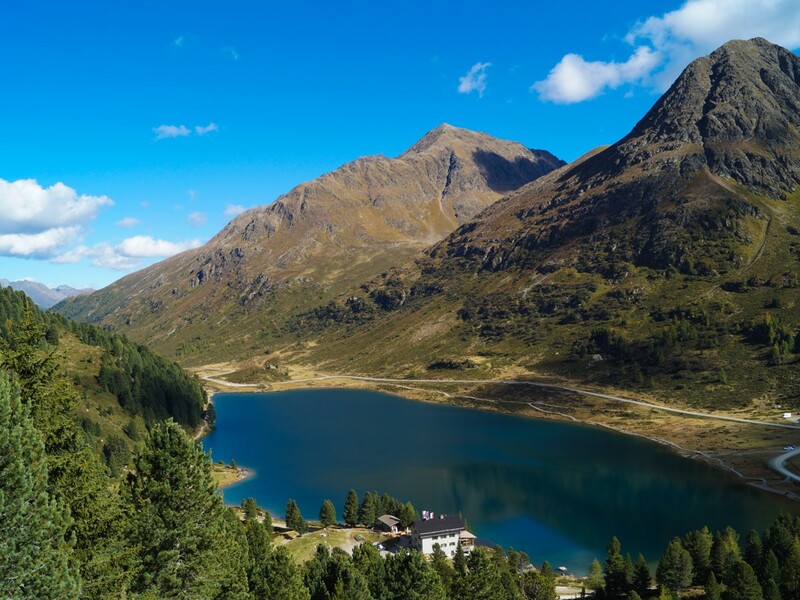 Vacationers and nature lovers appreciate above all the wild and romantic mountain scenery, the idyllic pastures, but also the proximity to the skiing region Kronplatz and the nature park Rieserferner-Ahrn. 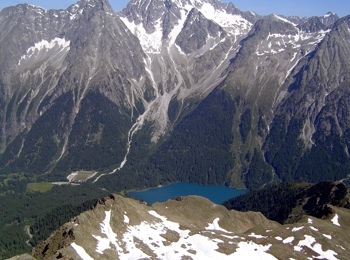 One of the highlights is doubtlessly the magnificent mountain lake at the end of the valley. 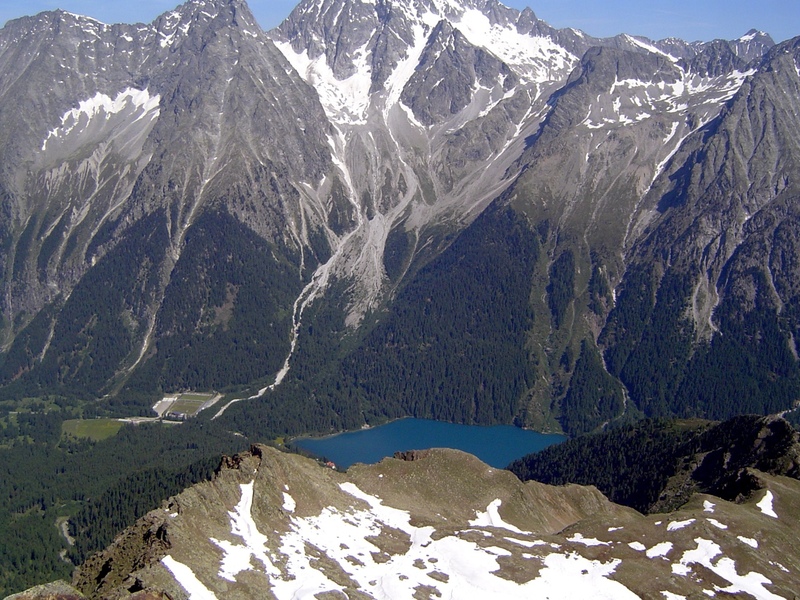 In summer, there you can make pleasant walks with wonderful panoramic views – in winter, cross-country skiers and snowshoe hikers cross the frozen sea. 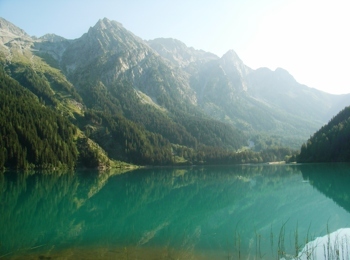 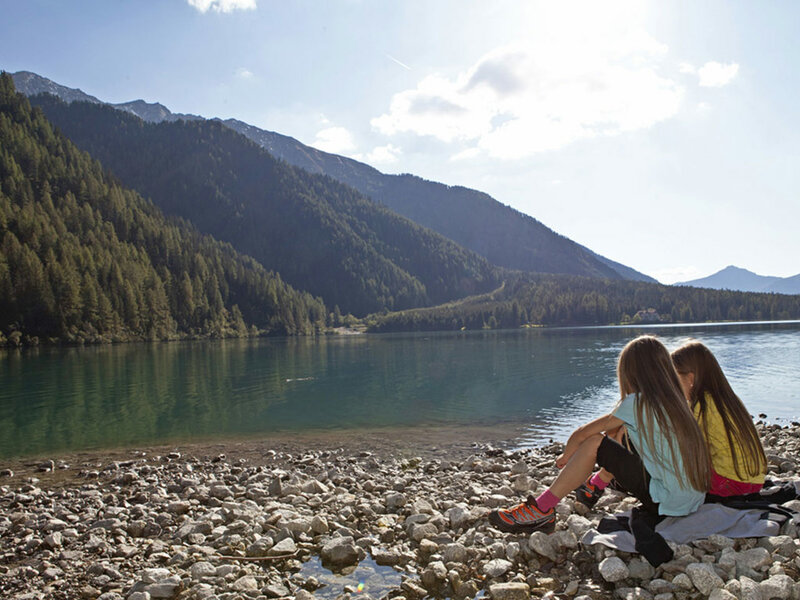 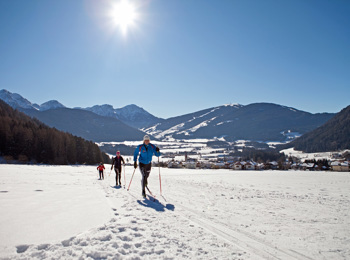 The whole year round, the picturesque villages Rasen and Antholz are worth seeing. 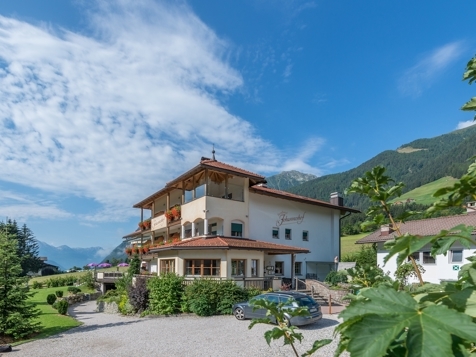 The villages Oberrasen and Niederrasen are located at the beginning of the valley and they both are very lovely places for your holiday, embedded in the midst of green and hilly fields, surrounded by the breathtaking mountains Rieserferner. 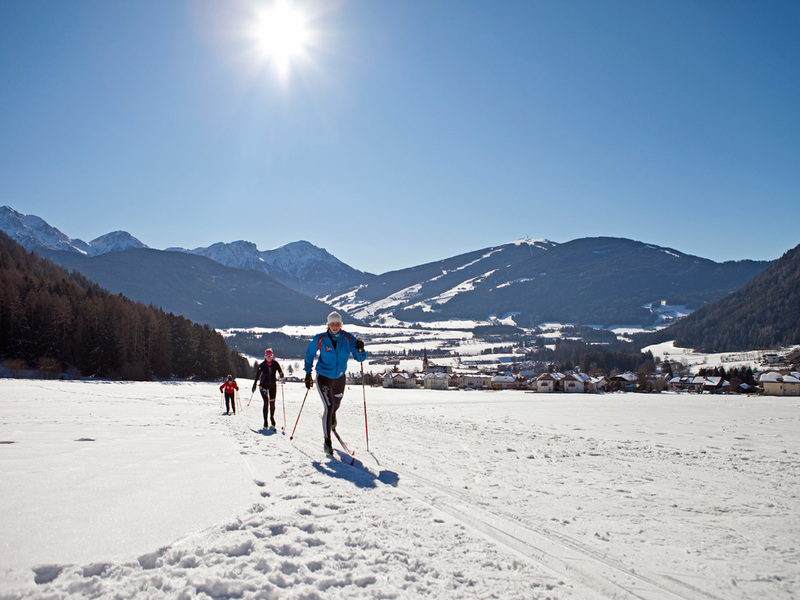 For sportsmen, Rasen offers many possibilities: hiking, biking and climbing in summer, cross-country skiing, skiing or snowshoeing in the winter. 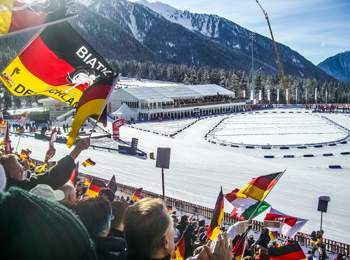 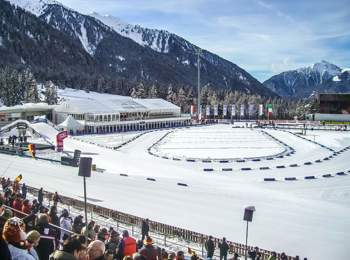 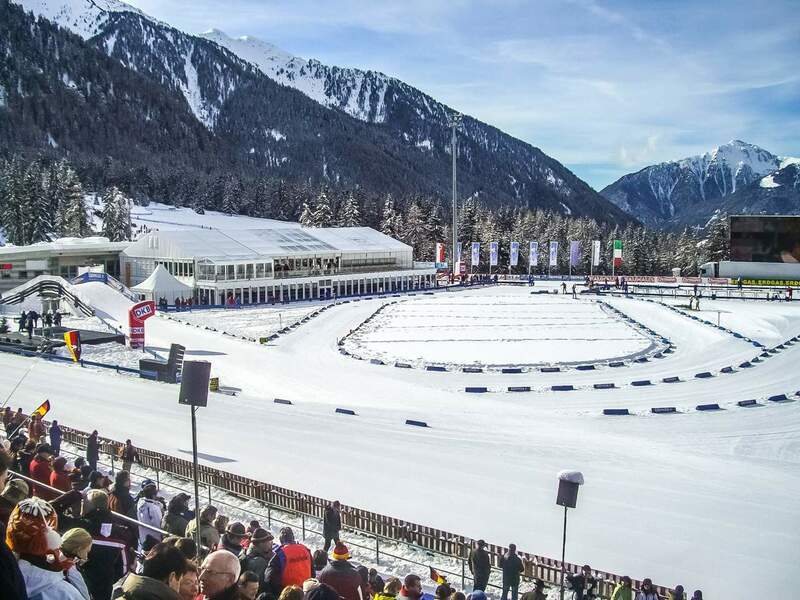 The main attraction of the valley is probably the biathlon centre in Antholz, a top destination for cross-country skiers and annually venue for a biathlon world cup. 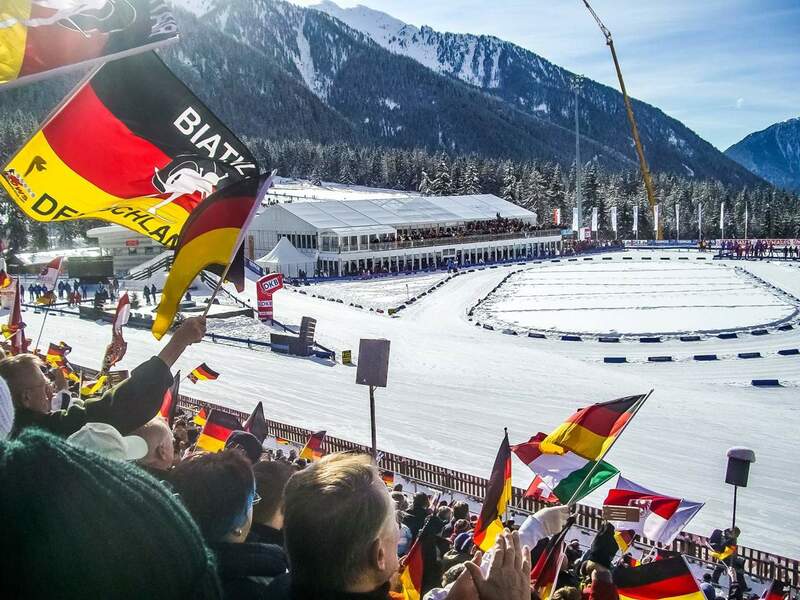 It is always a mega event, during which in the streets of Antholz you may even meet some famous biathletes.